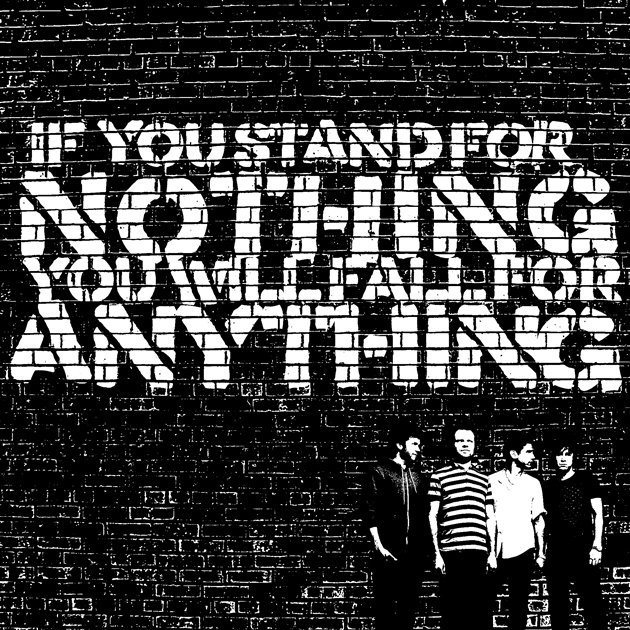 Mini Interview With…Rory Of Enter Shikari! 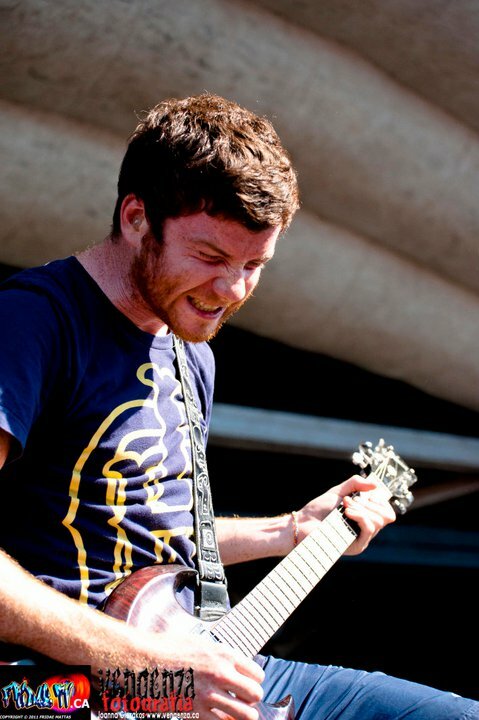 Fridae TV ‘s Joanna Glezakos had the chance to chat with Rory Clewlow Guitarist of British band Enter Shikari prior to their set in Houston, Texas to talk about their new album, influences and current tour. Joanna: You’ve been on the road for a couple of months now, what is your favourite part about touring? Rory: Favourite part about touring…Umm, probably the time on stage to be honest and the occasional hectic party or something. But yeah generally the time on stage is the highlight of the day, ‘Cause the rest of the time it’s pretty much just traveling. Joanna: And what’s the worst part? Rory: The traveling! “Laughs” Actually, going from A to B, sitting on planes, buses, vans, not getting enough sleep and stuff like that. But yeah, once you’ve reached the place, venue or destination it’s a lot of fun. Joanna: Will you be going home for the holidays? Rory: Yeah we get Christmas off, about two weeks off, then our album is coming out and we’ll be back on the road again doing in-store shows and promotional stuff. Joanna: Speaking of your new album, A Flash Flood of Colour comes out in January and you’ve just released a video for “Sssnakepit”. Watching you guys over the last year, we’ve seen a lot of growth from you as a band. 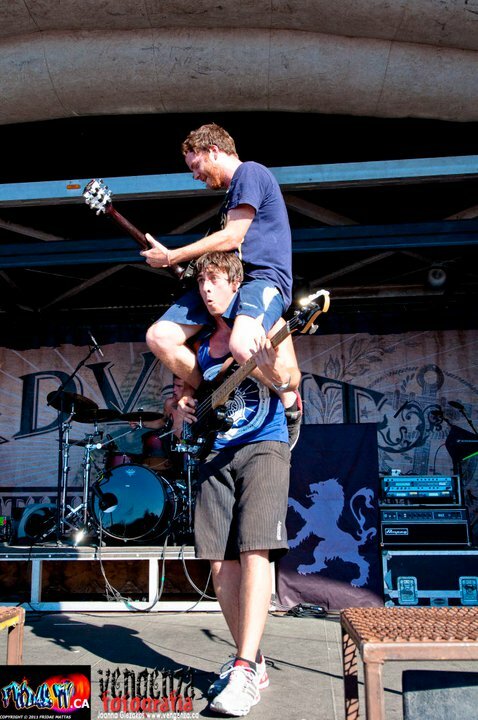 We caught your set in Toronto at Warped tour this past summer, it was a lively performance. Joanna: If you could tell me a little bit about your influences when you were recording the new album and what will be different? Rory: I’d say we have the same influences as before but just some new addictions, we’re always trying to branch out so we haven’t lost anything we’ve only gained influences. We’re just always trying to branch out and with every album we’re just getting more and more confident and exploring every crevice of our musical taste. Joanna: What have you been listening to recently? Rory: What have I been listening to recently? I got the new Ed Tunz album, I’ve been listening to this musical comedy guy called Tim Minchin he’s a very conscious comedian who’s really, really funny. What else have I been listening to? Um…Your Demise, Let Live, we just did a tour with them and so I got their albums. Joanna: Well thank you Rory and good luck tonight. 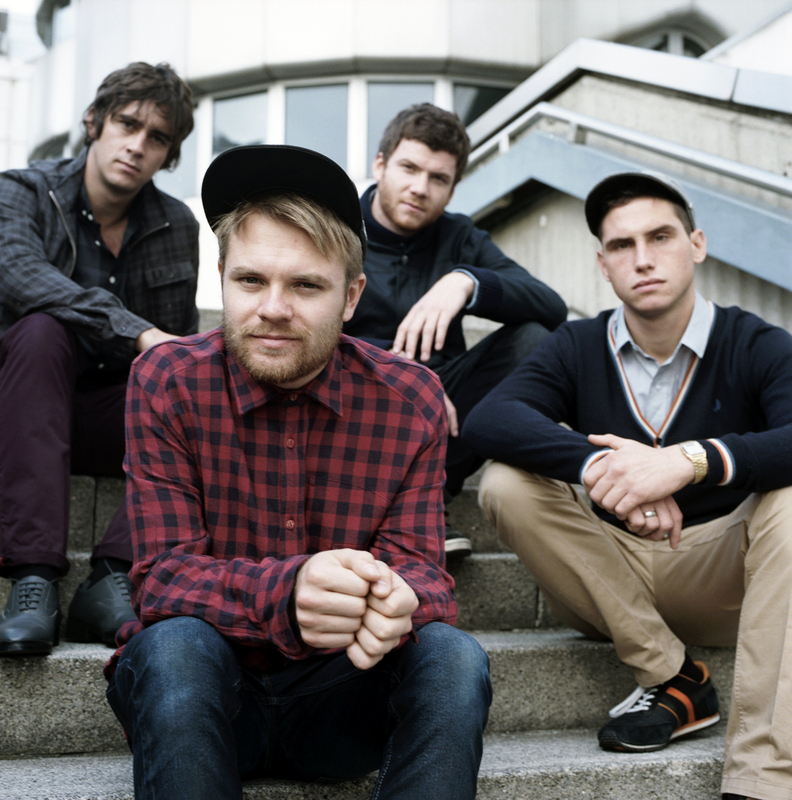 Enter Shikari Hit Toronto’s KoolHaus December 16th opening for Devil Wears Prada, make sure to check them out! You can buy tickets to the show here and don’t forget the new record “A Flash Flood Of Colour” drops January 17th 2012.